If you’ve got some extra money in your bank account, it’s high time you put that money to good use into precious metals like gold. Some metals like gold have a dual appeal as an investment and has been valued as a store of wealth for more than 5,000 years. In the modern markets, gold is traded through ETFs, mutual funds or as physical metal. As a wise investor, you know the prices of precious metals tend to move in the opposite direction of other investments like stocks, therefore keeping your portfolio balanced and happy. 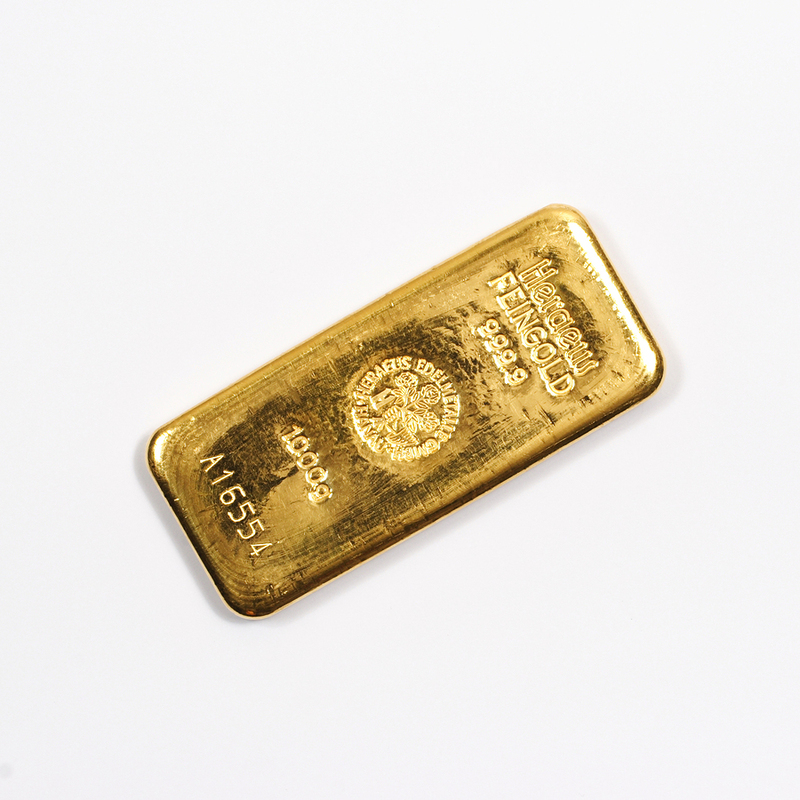 Weight and Purity of Gold Bullion Once you decide you want to buy some gold bullion, it’s important to first know about weight and purity. The troy ounce has been the standard unit of measure for gold since the 16th century. All the bullion sales are based on the troy ounce. Not all bullion products are priced the same. The total price of a bar or coin consists of the intrinsic value of the metal, plus a premium which includes manufacturing and marketing expenses. The lowest premiums are generally found on bars or round, which are valued purely for their gold content. Higher premiums are found on legal tender coins issued by sovereign governments. These bullion coins are not only manufactured for their gold content, but also carrying a face value that makes them actual money. Investing in Gold Bullion Individual investors may purchase gold as a monetary metal to protect against inflation, geopolitical uncertainty and against any sort of catastrophic event within the financial system. Gold bullion bars come in many different sizes. 400oz bars are used for central banks. The most accepted bar is the 400oz bars. This is what we call a good delivery bar and some people call it the industrial bar. A 400z bar can weigh up to ten percent more, than 400oz or ten percent less than 400oz. Buying Gold Bullion If you purchase a bar that’s less, you will receive money back. If you purchase a bar that’s more than 400oz, then you would have to pay the additional price per ounce based on your original purchase. Gold also comes in 1oz , 2oz, 5oz, 10oz, 1kg. These are mainly used for the general public and investors. These bars will trade with a little bit of a premium above the 400-ounce bar. A lot of investors prefer these bars because it’s very easy to stack, very easy to hold and transport. In order to receive the best possible price per ounce, you need to buy the bars with the lowest premium. Factors to Consider When Buying or Selling Gold Bullion When you do decide to purchase gold bullion, it is always in your best interest to stick to a well-recognized refiner. Most dealers will require an assay as far as when you do decide to sell it back. That’s why it’s always important to deal with a reputable dealer and potentially have this type of arrangement in place before you make your purchase or your sale. Conclusion In summary, gold bullion is a store of wealth. They are designed and sold by their weight and troy ounces.